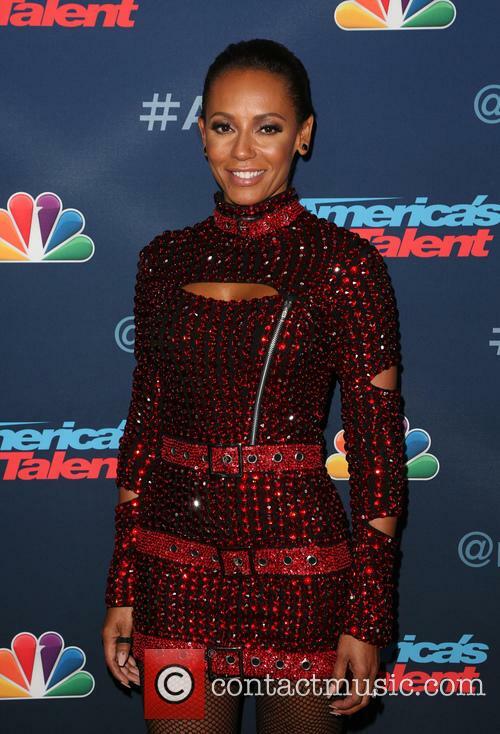 Mel B is growing impatient about the Spice Girls reunion, insisting she's "fed up" talking about something that has yet to come together. The singer-turned-TV personality attempted to regroup the act this year (16) for a 20th anniversary tour, but former bandmates Victoria Beckham and Melanie Chisholm insisted they wanted nothing to do with a get together, and by the time Mel B, Gero Horner and Emma Bunton decided to hit the road as GEM, their chosen venues were booked up. So the trio decided to stall their reunion plans until 2017. But now Horner, aka Geri Halliwell, has announced she's pregnant, the get together is up in the air again, and Mel B is getting frustrated. With no dates or firm plans announced, the Wannabe singer tells Australia's Daily Telegraph, "I wish there was something to say. I'm fed up with talking about it because until it is absolutely set in stone and everybody gets their arse in gear, there is nothing to say. "If the girls said to me in January, 'We've booked five shows in the U.K.', I'd drop everything and be there." 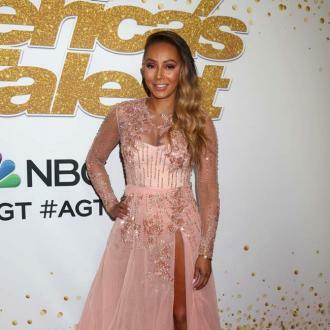 Mel B, real name Melanie Brown, adds, "Without those girls and without me being a Spice Girl and being part of that craziness, I wouldn't be sitting here in Australia saying, 'Yeah, I'm Scary Spice'. I owe those girls everything." 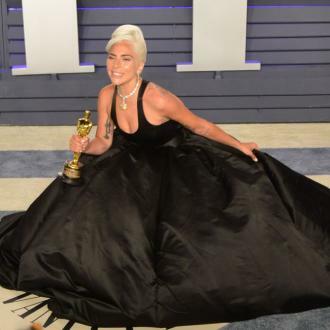 And she confesses she'll always be a little scary, despite the fact she's now a staple on reality TV talent shows around the world. "I am always going to be that person," she chuckles. "As well as being a mature, responsible woman, I am still a kid, I'm still Scary Spice, I'm still annoying, I am still inappropriate. I am all of that."